According to an Oxford Properties study, 60% of workers under 35 believe that in the next 5 years, they will want to work for an employer that is committed to fostering wellbeing, including sustainability. And though the train of corporate environmental responsibility has already left the station, it’s not too late to try and catch up if you want to recruit the brightest millennials. 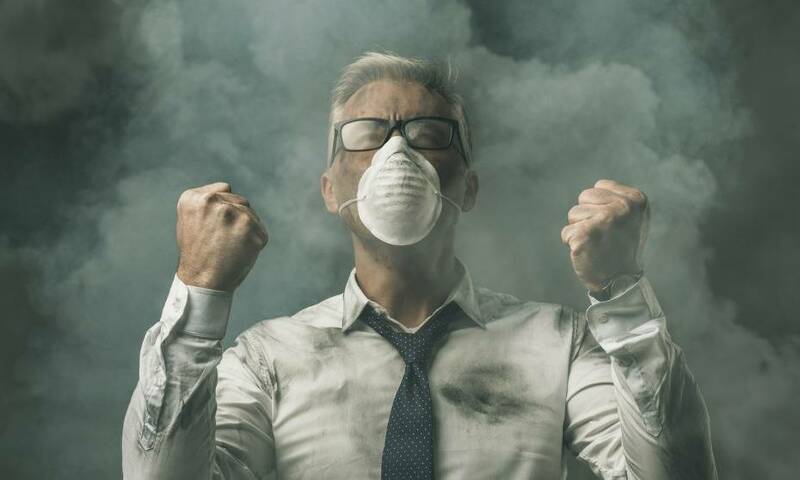 Sustainable business practices are a must not only to win the war for talent, but also to boost employee engagement, according to author Andrew Savitz, a specialist in corporate responsibility. But it’s not only employees that will demand sustainability from you. As environmental challenges grow, CEOs are also recognizing the benefits of responsible practices. 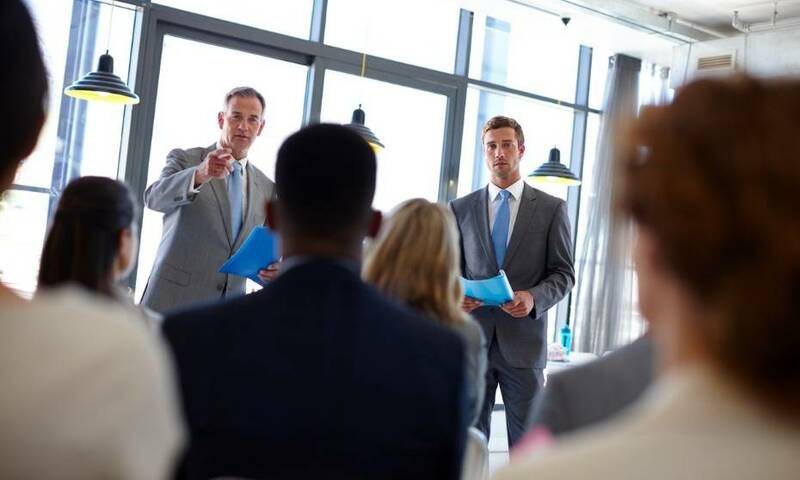 A United Nations Global Compact study this year revealed that 97% of CEOs believe sustainability issues should be fully integrated into their companies’ operations and strategies. 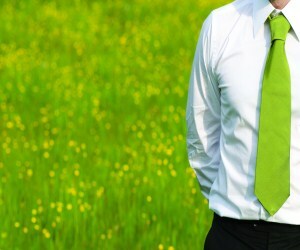 So how can HR stay green in order to maximize profits and recruit top talent? 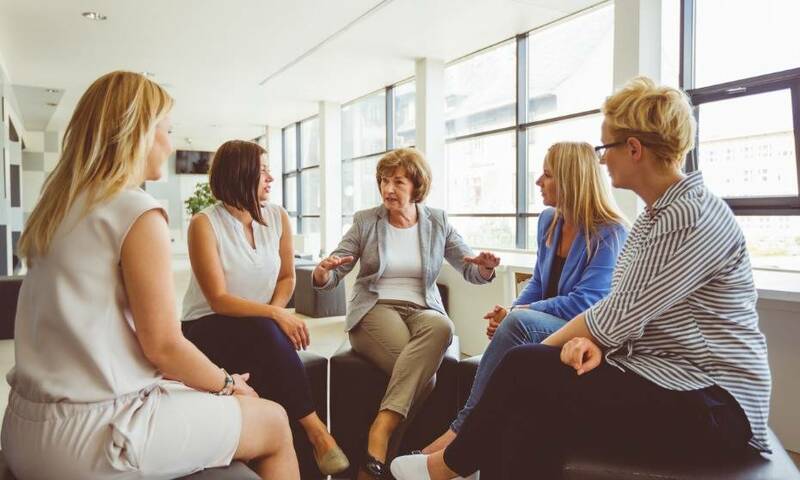 Determine tactics based on the priorities of employees As far as employee engagement is concerned, your most valuable tactics will be those that relate to the desires of staff. Replacing all new furniture with recycled materials may sound exciting, but it’s pointless if staff are more concerned about having access to recycled paper. 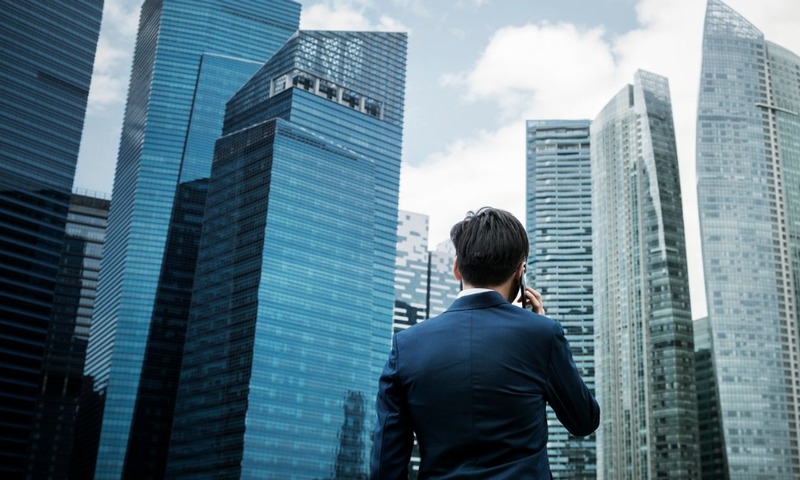 Point out the benefits to C-suite If you feel you won’t be supported in your efforts, remember 80% of the CEOs studied by the United Nations saw these sustainability issues as a route to competitive advantage. Chances are that your company is already implementing responsible environmental practices in some way or other, and your company will get even more value out of their existing efforts when supported by HR.